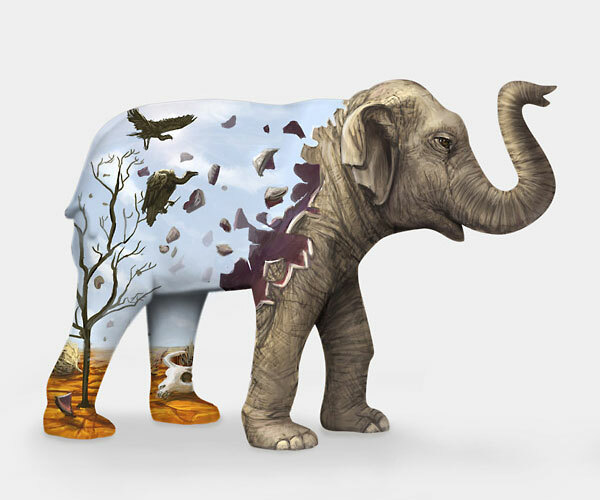 I recently found out my two proposed designs for the Mali in the City event were both selected to be a part of the parade of 50 life-sized painted elephant sculptures! 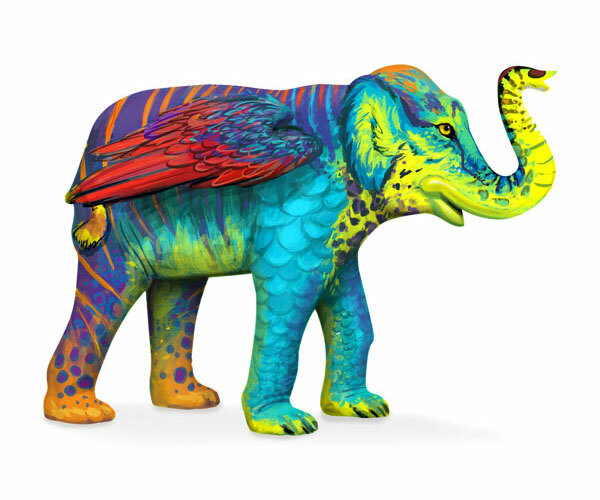 The finished elephants will be on display in various locations around Melbourne during August and September, then they will be auctioned off and the proceeds will go towards the zoo’s various conservation efforts. I will be painting the elephants starting tomorrow and plan to do a time-lapse video of the process and hopefully also a live video feed, if technology resources permit. Please see the news link for more detailed information.